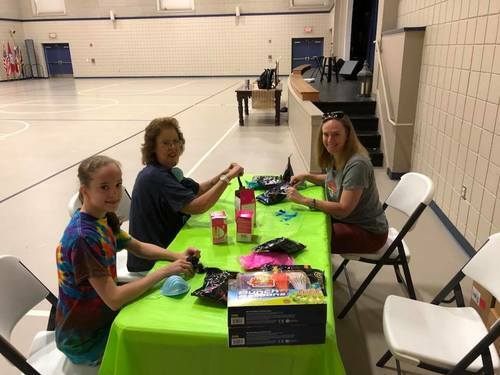 FUMC Maumelle is a great place for women to grow their faith and community. 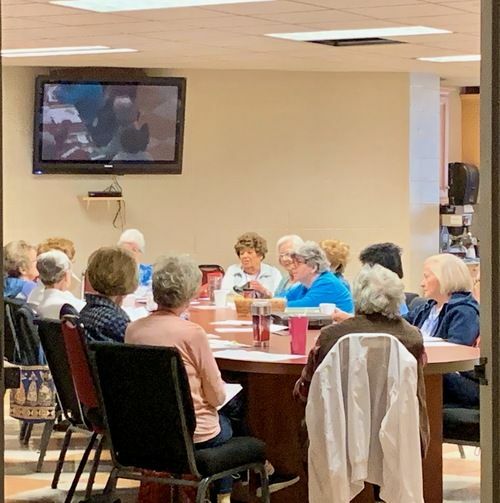 Women of Faith is an active group of Women in our church that meet weekly for Bible study, fellowship, and prayer. 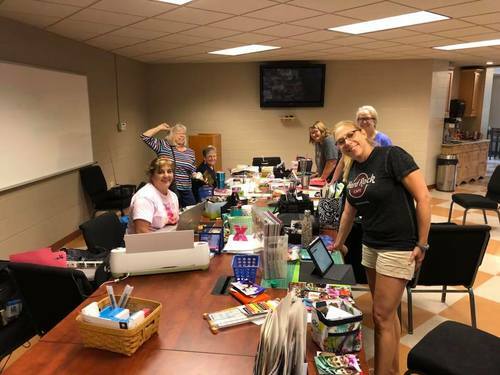 We also have a scrap-booking group, book club, and several other women's small groups that meet both at our church and other locations. 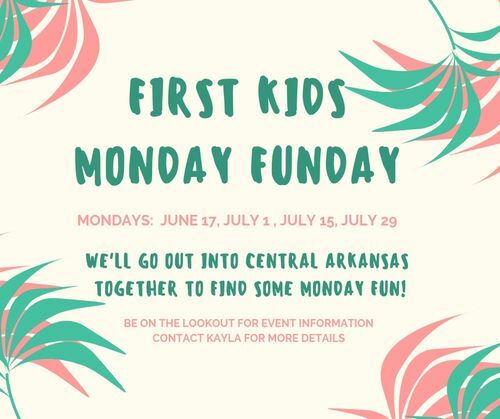 We will meet every other Monday for a fun event for kids and parents will have an opportunity to connect with other local parents.